This one goes out to those of you who buy your phones off-contract. 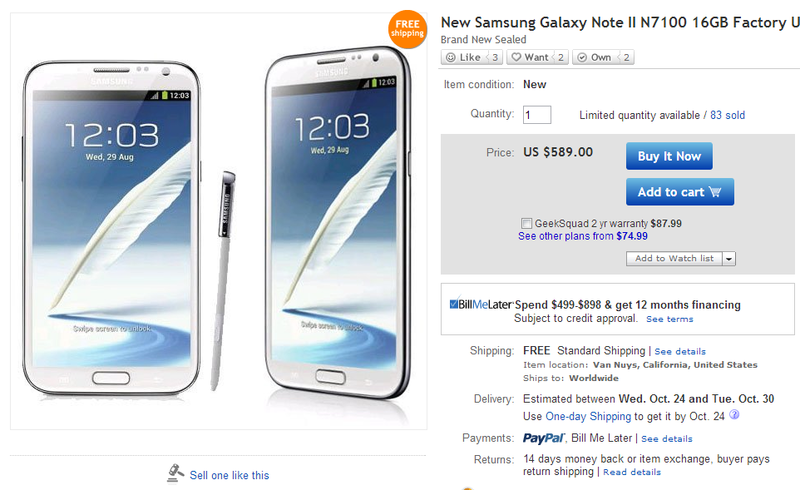 The international GSM Galaxy Note II is available today from eBay Daily Deals for a comparatively affordable $589. 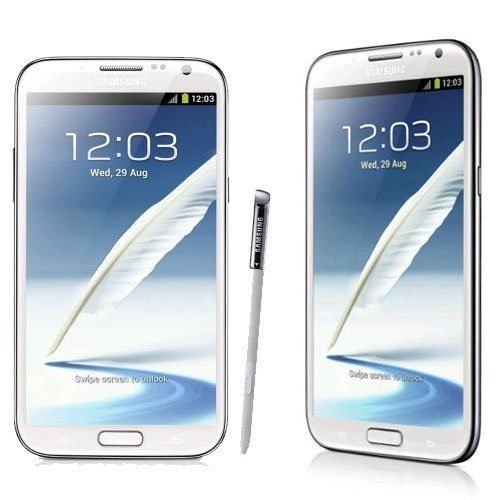 The model comes with 16GB of on-board storage in a marble white shell. The normal price is $799, however it can be found online in the area of $680, so this is still a nice $100 or so discount off the normal price. As with most Daily Deals, there is a limited supply available. Domestically, this model should work on AT&T, but as always be sure to check that any unlocked phones will work with your carrier before purchasing.